It’s been a weird weekend, in all the time I probably should have been spending writing, instead I’ve just been in an Overwatch coma. I don’t actually like writing about Overwatch that much, despite how much time I sink into it. It’s because there are so many people out there that focus the entirely of their content around the game and its community. Although, If I shied away from a topic just because there are people out there who know more about it than I do, then I wouldn’t be writing very much of anything would I. In my recent binge, I’ve started to see a few reoccurring kinds of people who end up ruining my games, now I’m not talking about people who refuse to use mic or when three of the team instalock DPS as soon as they are able. It’s annoying, yeah, but that’s just the experience by this point. These are the kind of people who actually seem to care about playing the game enough to use a mic and talk to their team mates. 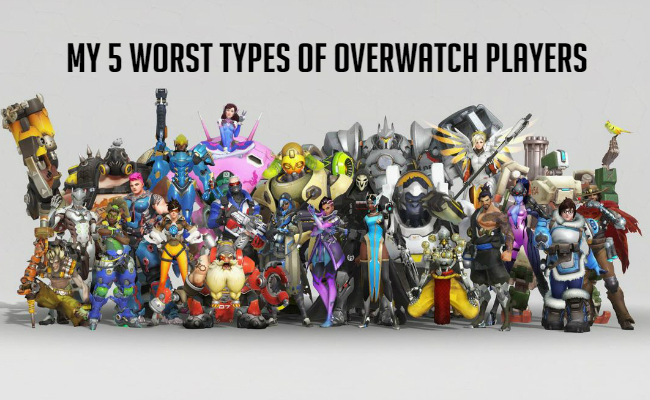 So here are the five kinds of players, in no particular order, who have made my life the most miserable when playing Overwatch this past month. The end of April also marked the end of Overwatch’s latest seasonal event; Retribution. This event was a part of the recently named Archive series of events. A number of times a year, to coincide with particular real world celebrations, Overwatch holds time limited events which introduce new cosmetic items and game modes for its players. Archives are different. 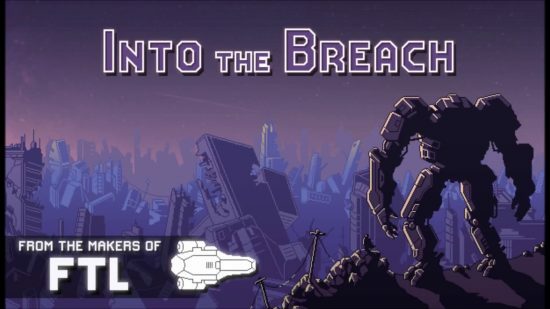 The Archive events are unique because rather celebrate any real world occasion, they’re a focus on a piece of the game’s own lore and backstory in the form of co-operative gameplay style event. 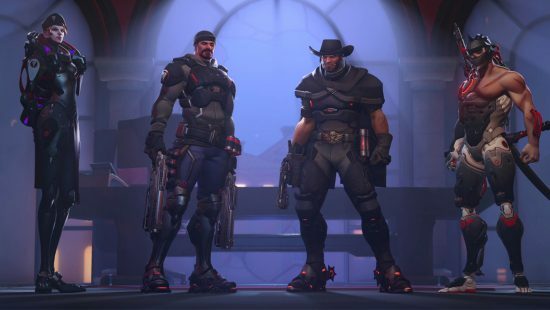 In this case, Retribution was the tale of when Overwatch’s black ops unit lost their anonymity and Gabriel Reyes started down the slippery slope that would turn him into “The Reaper”.